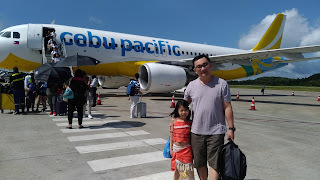 My family and I were in Shangri-la Mall for two consecutive weekends. We really, really love this mall because it is not too crowded. 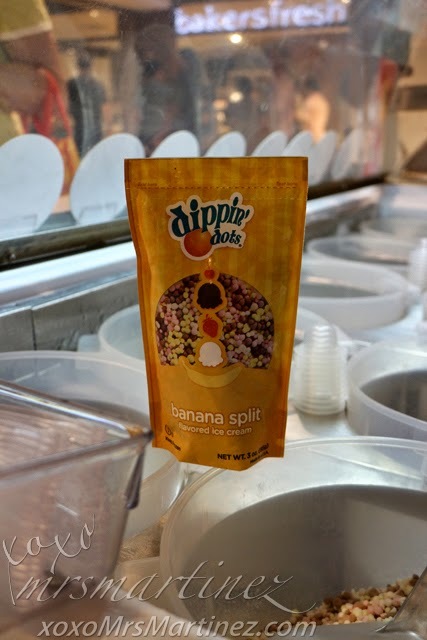 And of course, because it has two of our favorite food- Dippin' Dots and Figaro which recently reopened in front of Cravings. Oh, good news! 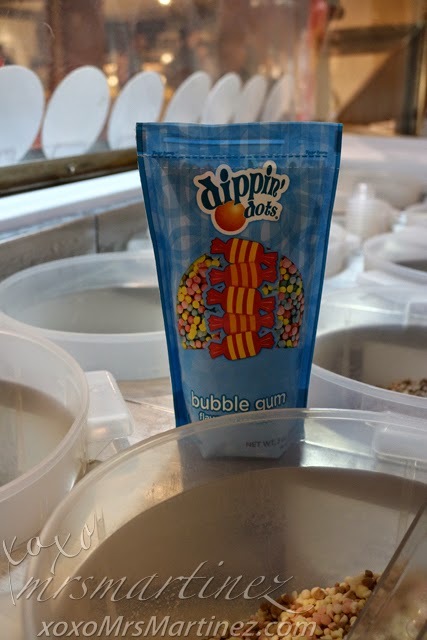 You can now purchase Dippin' Dots gift certificates that you can give to your ice-cream-loving nieces or nephews this Christmas. 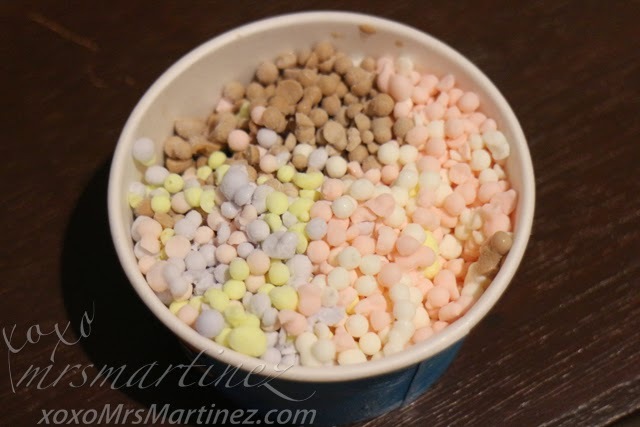 Two pieces of Dippin Dots Prepacks for only PhP200 and 2 pcs. of 2000 Dots for only PhP 350. 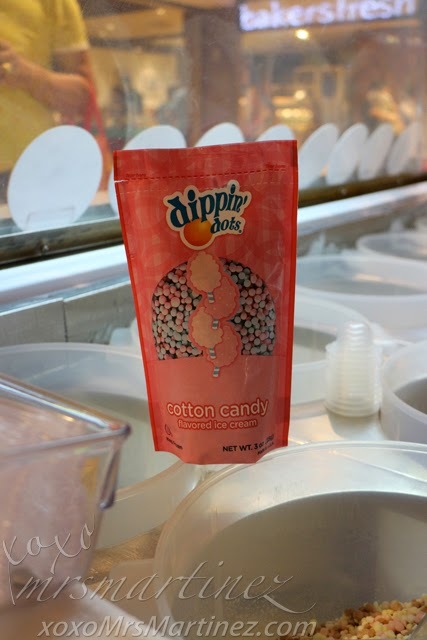 While we were at Dippin' Dots kiosk, we requested to sample some of the flavored ice creams. I can't make up my mind so I let my sister choose which ones to get lol You can have 3 flavors in a cup. I love the cheerful lady behind the counter. 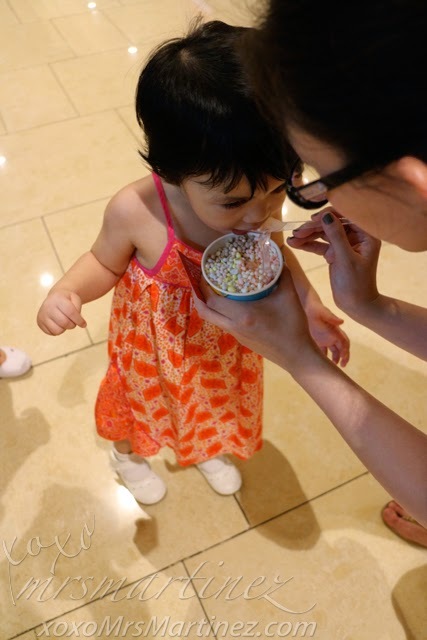 Look who's so eager to have a taste of The Original Beaded Ice Cream?! It's my 2-year-old little love! 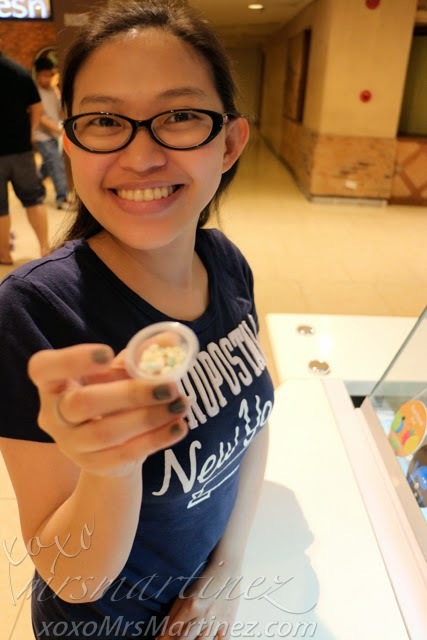 We went back last December 7, Sunday, to celebrate the 18th Anniversary of Dippin' Dots here in the Philippines. 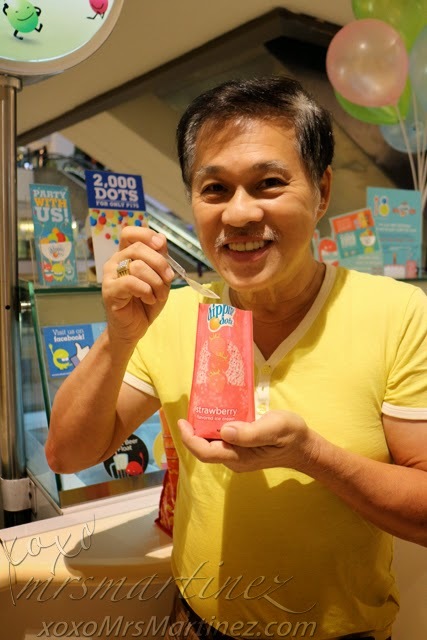 To commemorate the event, Dippin' Dots Prepack was sold for only PhP 47, the original price 18 years ago. 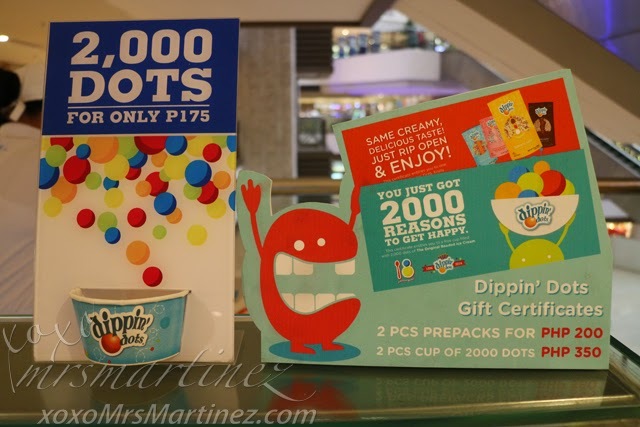 The price drop promo lasted for only a day only but you can still avail of Dippin' Dots for only PhP 100. 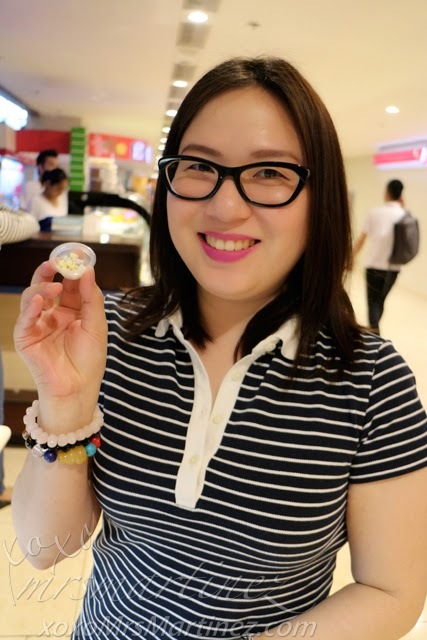 Visit Dippin' Dots Philippines on Facebook for more promos and follow them on Instagram. 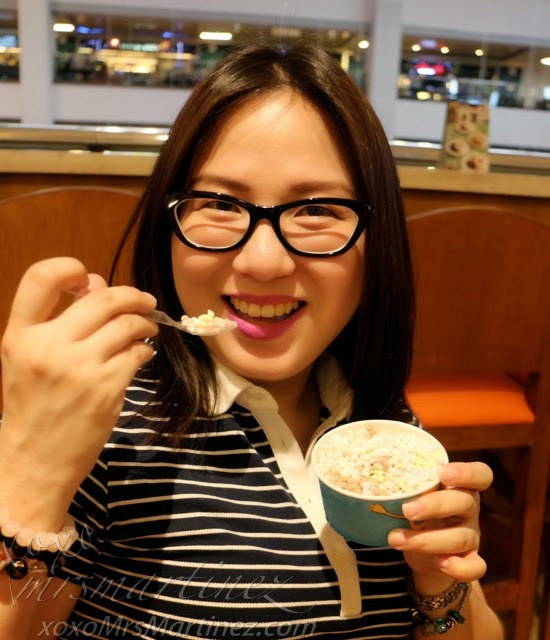 Prior to dessert, we had our late lunch in Figaro where we ordered our favorite items from the menu. 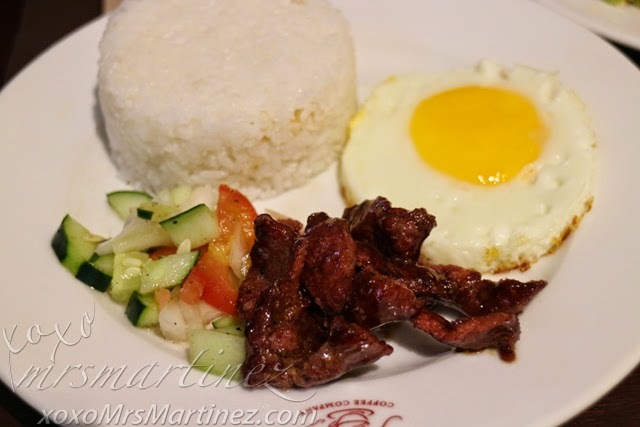 Beef Tapa's flavor was good but the meat was way too chewy. I will skip ordering this next time. Longganisa was inconsistent. Once we were in Figaro Tomas Morato branch, half of the meat was fat. 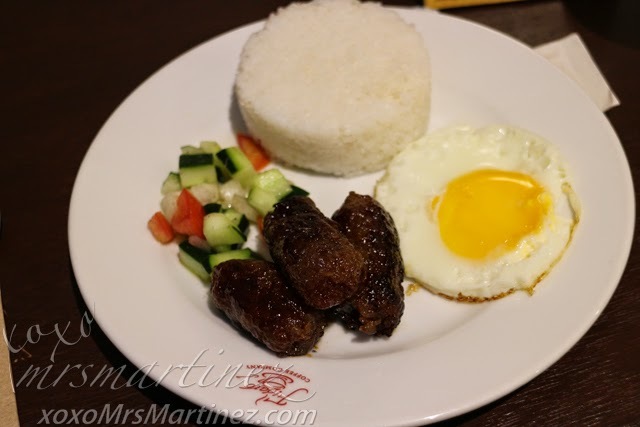 Here at Shangri-La, my experience with Longganisa was better, more meat, less fat. 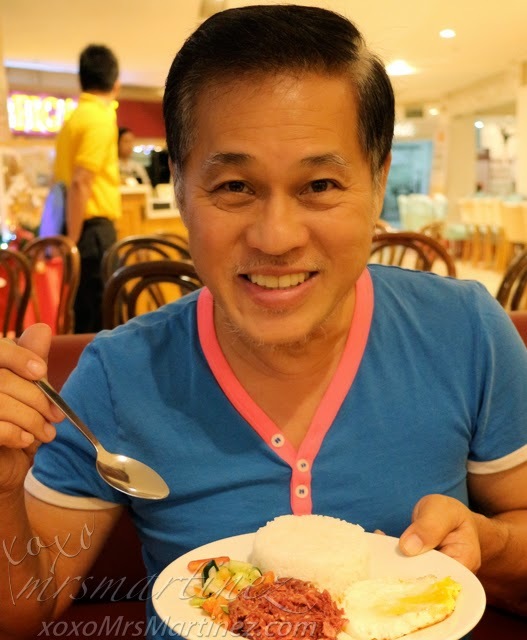 Dad ordered his favorite Corned Beef. All Day Breakfast set includes a complimentary 8 oz. coffee or you can upgrade to a cup of Iced Tea for a minimum fee of only PhP 20. Figaro gift certificates are available at PhP 100 and PhP 500 denomintaions. 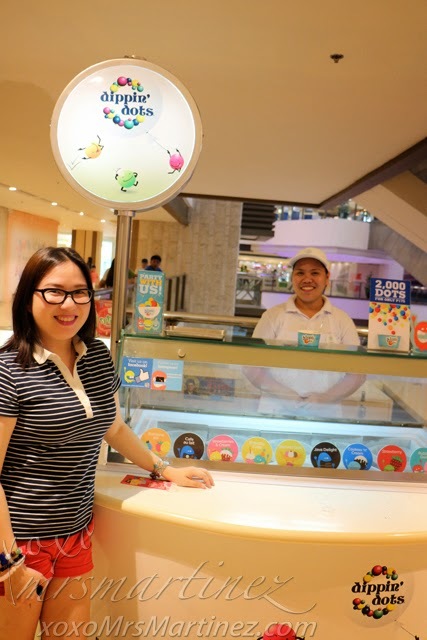 The new Figaro is located at the 5th Level at Shangri-La Mall.